Shop online for over 1,100 testors at discounts up to 63%. Building Supplies is the most popular of the 3 testors categories, then Plastic Models, and Accessories. 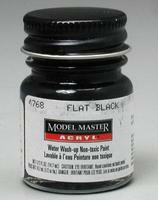 This is a 1/2 oz (14.7mL) glass jar of Enamel Flat Black Paint from Testors. 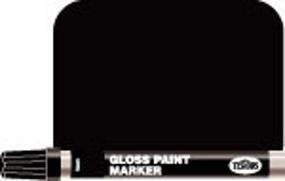 This is a 1/3 oz Enamel Paint Marker Gloss Black by Testors. This is a 5/8oz Tube of Cement for Plastic Models from Testors. For Ages 8 and Up. This is a 3 oz. (85 g) can of Clear Flat Lacquer Overcoat Spray Paint. This is a Value Pack 7/8oz Tube of Cement for Plastic Models from Testors. For Ages 8 and Up. This is a 1/2 oz (14.7mL) glass jar of Flat Black Acrylic Paint from Testors. This is a Plastic Model Finishing Set for Cars and Trucks from Testors. This is a 1/2 oz (14.7mL) glass jar of Enamel Olive Drab Paint from Testors. This Can of Ultra Gloss Clearcoat Paint is Part of the Testor ModelMaster Automotive Colors Custom Lacquer System. This is a 1/2 oz (14.7mL) glass jar of Enamel Chrome Silver Paint from Testors. 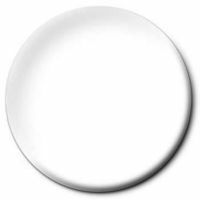 This is a 1/2 oz (14.7mL) glass jar of Flat White Acrylic Paint from Testors. This is a Testors Military Flat Enamel Paint Kit. Used for Decorating and Camouflaging Tanks, Ships, Planes & Figures of Nations. This is a 1/3 oz Enamel Paint Marker Flat Black by Testors. This is a 5/8oz Tube of Fast Wood Cement for Wood Models from Testors. This is a 1/2 oz (14.7mL) glass jar of Enamel Aluminum Paint from Testors. This is a 1/2 oz (14.7mL) glass jar of Enamel Gloss Black Paint from Testors. This is a 1/3 oz Enamel Paint Marker Gloss Gray by Testors.